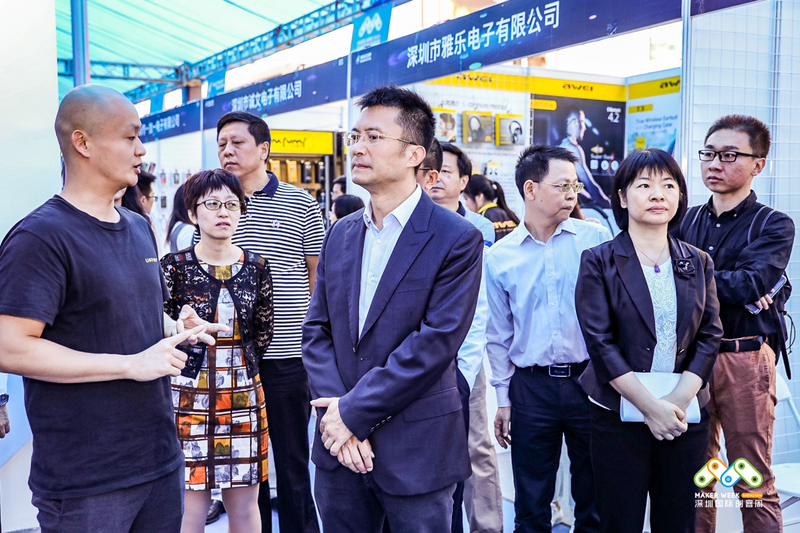 2018 Shenzhen International Maker Week Archives - I am a thinker, strategist, marketer, leader, innovator, visionary, opportunist, networker and the go-person for your business. 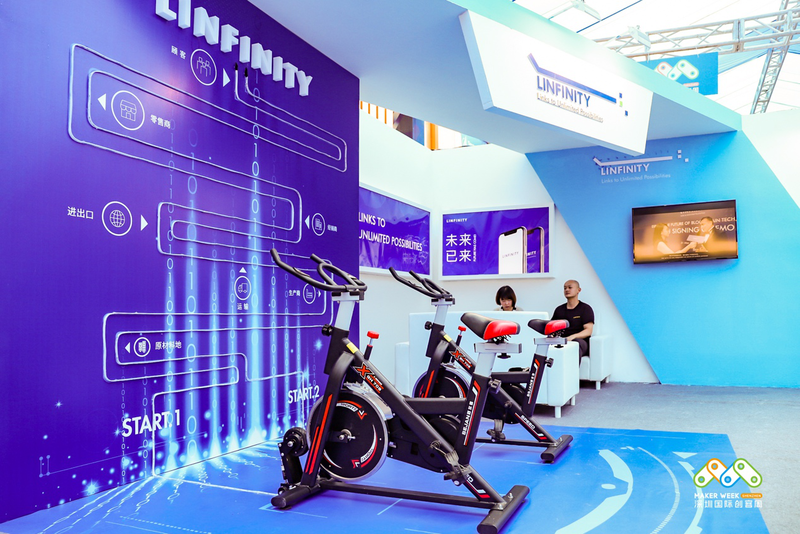 The “2018 Shenzhen International Maker Week LINFINITY Huaqiangbei SEG UP IoT Summit”, exclusively title sponsored by LINFINITY, was grandly opened on 12th October in Shenzhen, China. 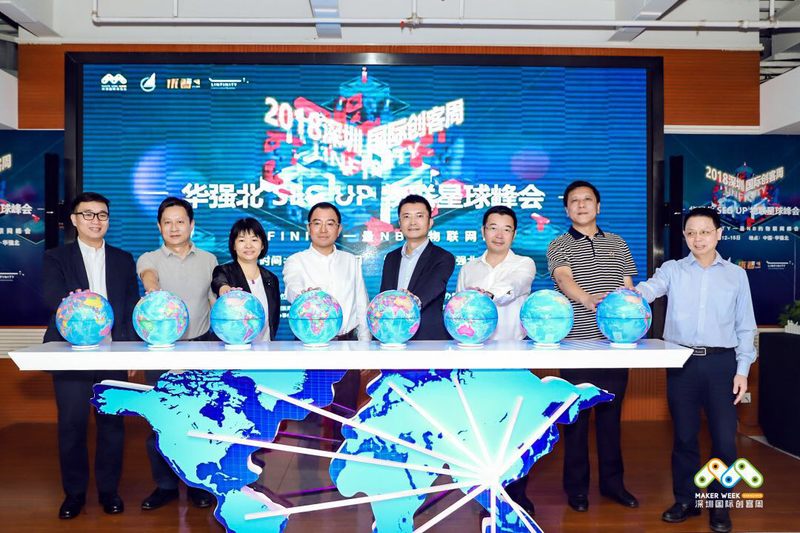 The summit is jointly organized by Shenzhen Futian District People’s Government, Shenzhen Science and Technology Innovation Committee, Shenzhen Municipal People’s Government State-owned Assets Supervision and Administration Commission. 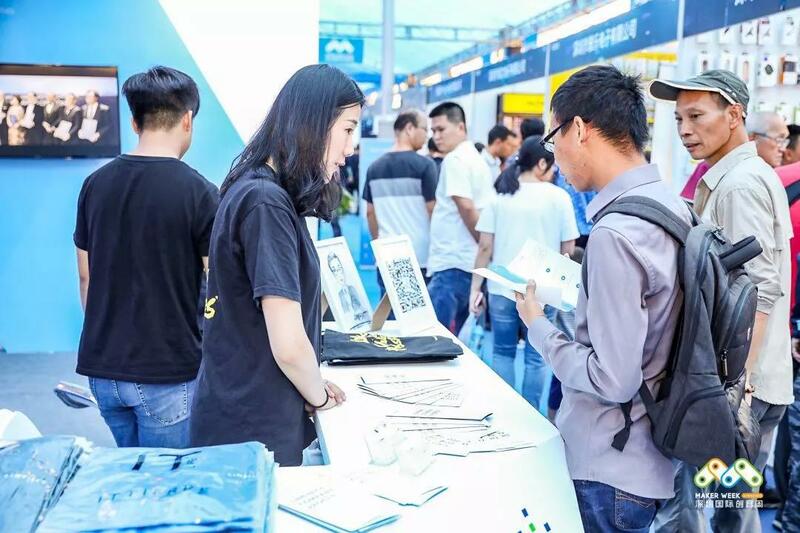 This event strives to bring a science and technology festival to the citizens of Shenzhen to explore the future development of the Internet of Things (IoT) and blockchain technology. Adhering to “Connecting Things and Integrating Development” as the long-term vision, this event attracts more than 50 domestic and overseas exhibitors including smart homes, smart robots, wearable devices, drones, smart bicycles, somatosensory games and VR game consoles, The number of visitors to the site is expected to reach tens of thousands of people, fully demonstrating the new height of the development of China’s Internet of Things, reflecting the significant changes and attractiveness of technology to people’s daily lives. 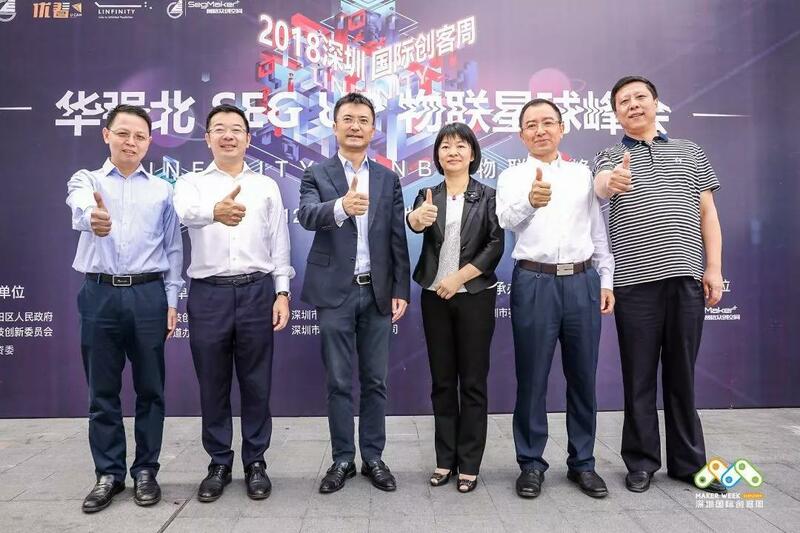 Mr. Huang Wei, Chief Executive of the District Government, Mr. Ye Wenge, Vice Chief Executive of the District Government, and Ms. Hu Chaoyang, deputy director of the State-owned Assets Supervision and Administration Commission of Shenzhen Municipal People’s Government, Dr. Shen Jie, head of the standard working group of the foundation of the National Internet of Things, Mr. Anndy Lian, CEO of LINFINITY and Mr. Wang Bao, chairman of Shenzhen SEG Group attended the opening ceremony of the event. “We are very honor to be the title sponsor for this event. 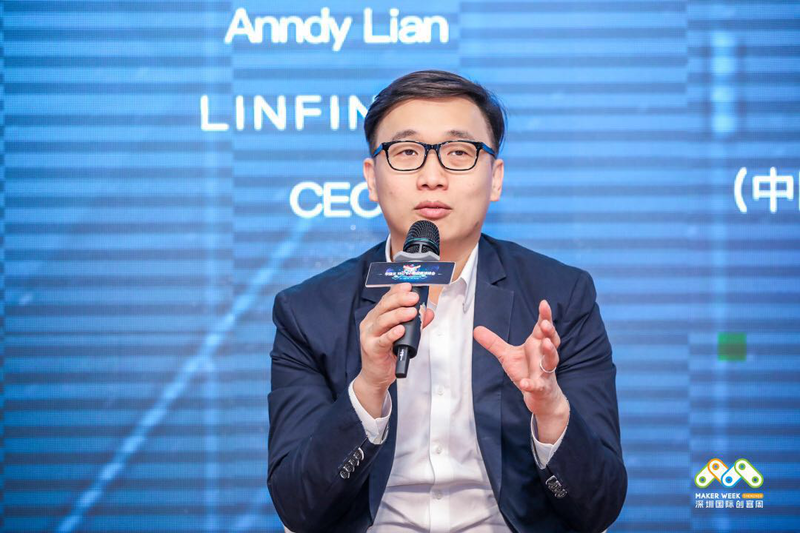 Since the debut of LINFINITY, we are committed to promoting the commercialization and popularization of blockchain technology. 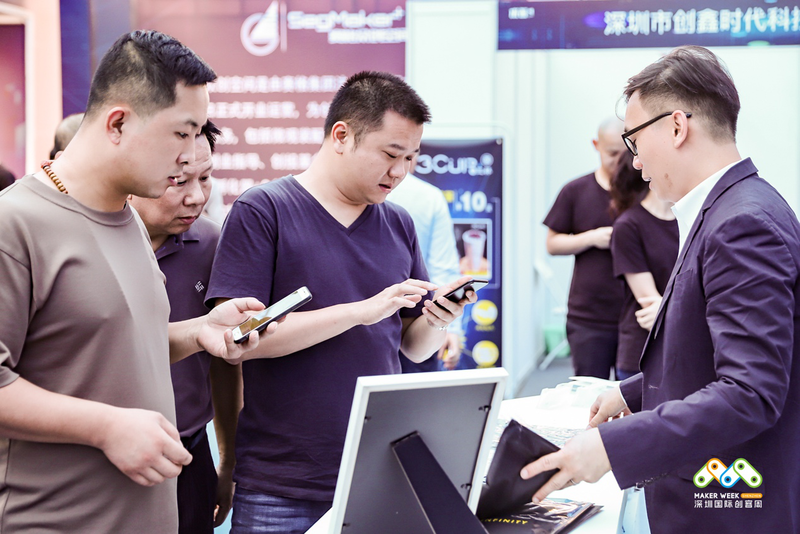 For the joint cooperation with the China state government at this event, we look forward to cooperating with exhibitors in field of smart technology as well as traditional business partners in Greater China market to expedite usage of blockchain solutions.” said Anndy Lian in the roundtable forum with the theme of “The Beginning of Blockchain”. 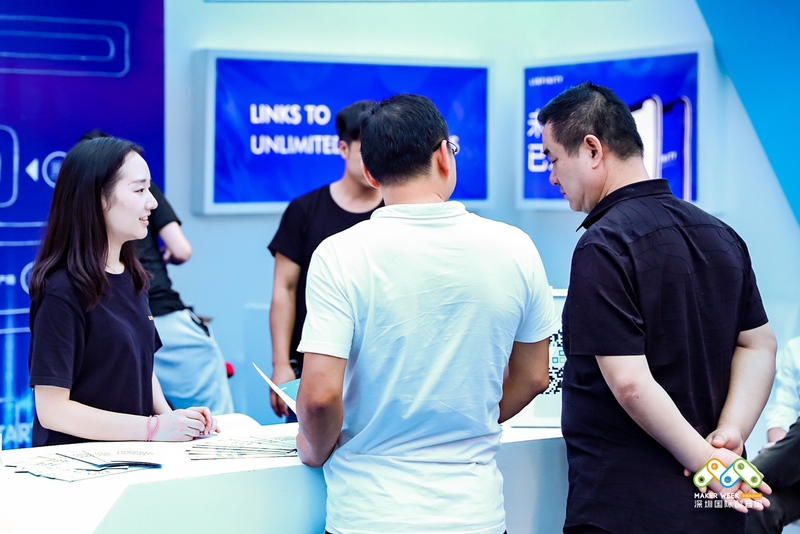 Next stop will be LINFINITY Talk in South Korea, where we hope to get more people to understand the true value beyond blockchain and promote the commercialization of blockchain joint cooperation with its business partners globally.